The Australian Racing Board has introduced a new rule making it compulsory for Managing Owners or Trainer to notify RISA on the retirement and death of their horse. Retirement – Equestrian, Breeding, Retirement Program, etc. 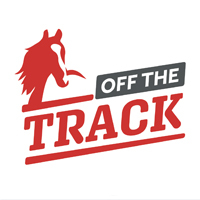 The current system only requires a stable return for when a horse leaves a stable and approximately half of horses exiting a stable go to other trainers so we have no exact knowledge of the destination of ex-racehorses or even how many there are. 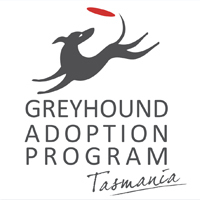 The ARB has identified that retirement of a racehorses is a vitally important welfare issue and PRAs have adopted a number of re-homing programs to this end. The statistical data sought by implementing these changes are an essential element in tracking retired racehorses. The rule changes come in to effect 1 July.